Scarborough edged their way to a win by just eight runs in their Derwent Valley Under-15s League clash with Bridlington/Sewerby. 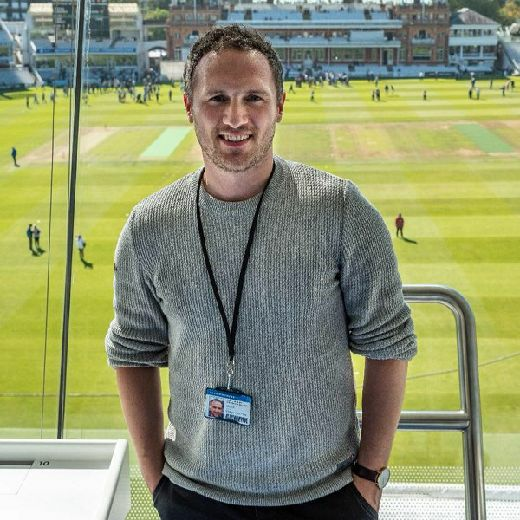 Ed Hopper was the star of the show for the victors, firstly making 30 in Scarborough’s 83-7, which included hauls of 3-6 and 2-6 from Louis Beckett and Chris Leeson respectively. Ben Leeson (30) and Dan Artley (23) then pushed Brid on, but Hopper’s 3-6 and Scott Wilson’s 2-10 trimmed them back just enough. Flixton beat Driffield by seven wickets, as Jake Hatton (32) and Luke Smith (29no) helping them past a target of 95-5. In the Under-13 Zone One, Flixton beat Scalby by a huge margin of 102 runs. Callum Hatton’s 26, along with 27 from older brother Elliot and 30 from Freddie Gunning led Flixton to 125-3. Reuben Lacey then took 4-3 to polish the job off. Cayton’s Toby Jones took 3-7 as Forge Valley were slowed to 66-4, with JayAllison (25) and Robbie Kerr (27) making the runs. Jones then led Cayton to a seven-wicket win with a knock of 22. Scarborough saw off Sewerby by 10 wickets. Ted Traves’ 24 not out was the top score as Sewerby made 68-6, Daniel Conner taking two wickets. Conner then remained unbeaten on 21 and Gregor Fraser hit 27 as Scarborough cruised home. The Under-11 League Zone One saw Flixton beat Scarborough by 61 runs. Callum Hatton’s 20 and Freddie Gunning’s 30 carried Flixton to 278-2. Reuben Lacey then took 3-1 and Isaac Hatton chipped in with 2-1 to take out the Scarborough reply. 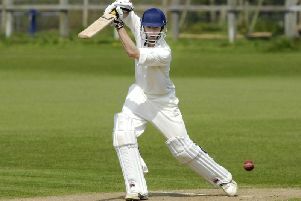 James Briggs hit an unbeaten 18 and took 1-10 as Seamer beat Driffield B by four wickets. Cayton slipped to a defeat by 59 runs against Driffield. Maisie Hustler-Bell (1-15) helped restrict Driff to 344-5. Toby Jones (24), Jake Seastrom (19) and Kobi Wilson (15) pushed Cayton close, but they fell off the pace. In Zone Two, Ryan Souter (3-4) and M Linton (2-6) bowled well for Cloughton as they beat Scalby by nine wickets. Wykeham lost by eight wickets against Mulgrave. Wilf Fountain (1-3) and Ieuan Jones (1-11) both bowled well, but Mulgrave were too strong.